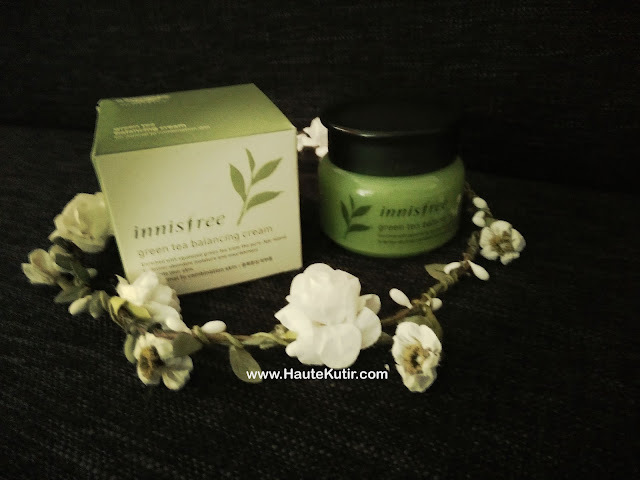 I am on a Green tea Diet for my skin and it is called- Innisfree! Yes, you read it right. The Benefits of Green tea are not hidden. The calm cleansing and high anti-oxidant properties make Green Tea one of the most sought after ingredient in the world of health, beauty and lifestyle. When the goodness of Green Tea collaborated with the purity of Innisfree products that are 100% natural and originates from the Jeju Island, a whole new beauty regime was born. When WB Yeats wrote this poem, little did he knew that one day it will germinate into one of the most loved skincare brand viz- Innisfree. 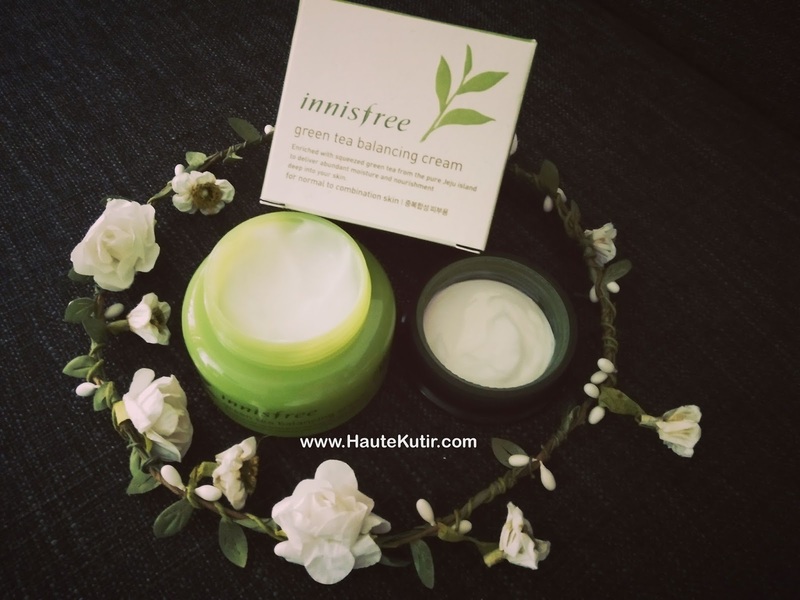 Innisfree is naturalism oriented skin care and cosmetics brand from Korea. 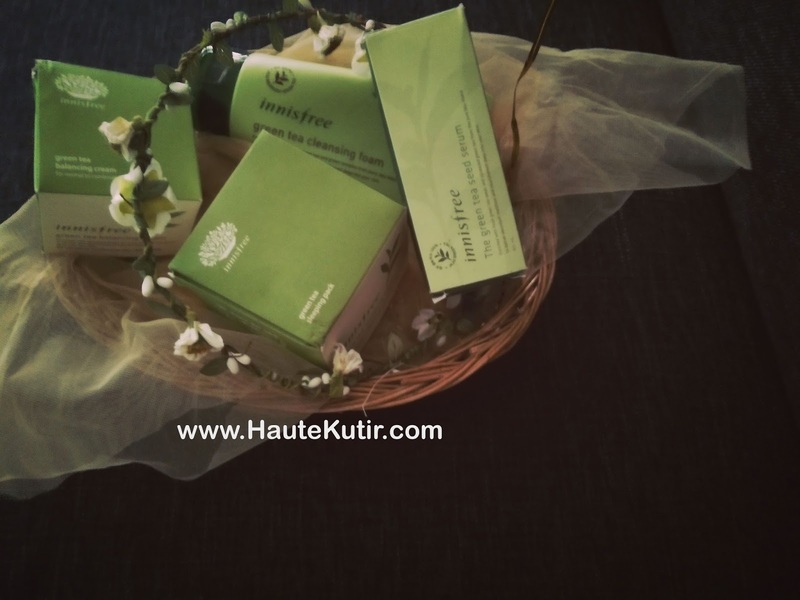 It uses organic ingredients certified by France's ECOCERT Organization. 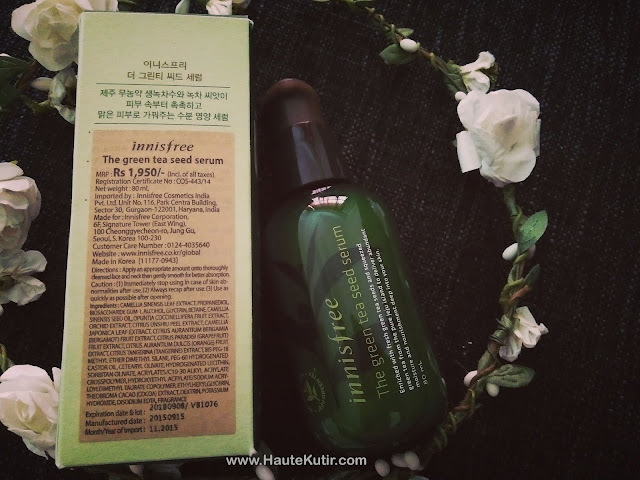 I have heard so many good things about Innisfree and when the brand approached me for trying out their products, I could not be happier and jumped rainbow beneath my feet. 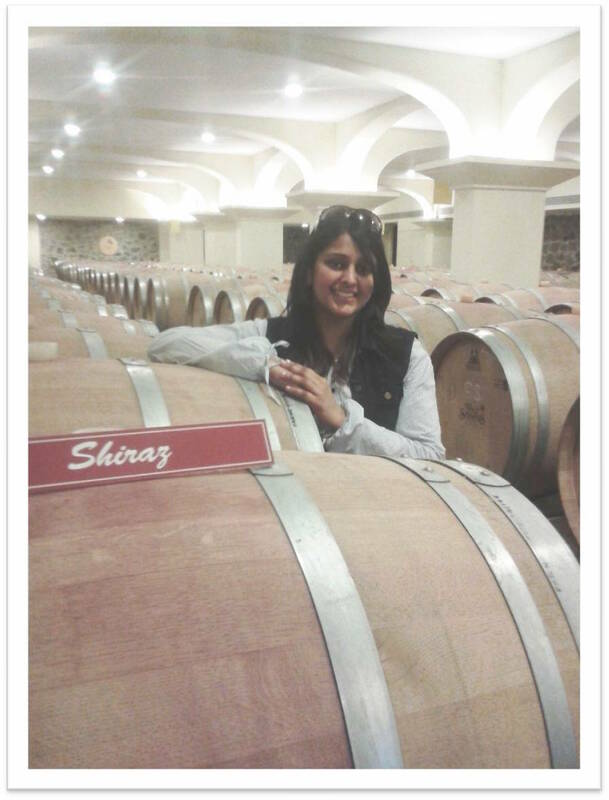 It was not just a sheer coincidence that their logo and my blog log bore a semblance. There were many other things that I believe were common too, including our mutual love for "skin hydration" and "use of natural products". To mitigate any kind of bias and have a better observation, I have been using their products for last 2 months and here is my quick experience, observation and feedback of the same. It comes in a green coloured tube and the overall packaging is very neat, classy and above all, handy. It is my most favourite from the stash and I absolutely loved it. Highly recommended! This is a light-weight moisturising cream and provides intense hydration for combination skin. It free from Paraben, synthetic colour or animal - originated ingredients and looks like whipped cream with dew fresh moisture. I use it as a moisturiser for my face. It gets absorbs easily and keeps my skin hydrated and soft for long. The packaging is simple yet striking. it comes inside a round body bottle with colour scheme same as other products in the same range to help you distinguish the "Balancing Range" from the "Fresh Range" of Green tea Products. Another very light-weight product that comes packed in an attractive dispenser bottle/ nozzle kind of packaging. The pump makes it hygienic. This is a serum and needs to be applied first post washing your face. I am already using a serum by Votre and did not feel like replacing it. As the product leaves some grainy marks on my face, I use it seldom. I feel it will work better with people who venture outdoor and do not want to apply moisturiser on their face fearing dust accumulation. The hydration value is quite good, though. Unlike the balancing cream, it absorbs fast without any traces on your face. The hydration value is quite good. It is a breakthrough kind of product. No, it is not exactly a night cream and neither a tightening face mask. It is a sleep mask by virtue of providing hydration to skin while sleeping. It also helps in cleansing the skin overnight with its Dual Moisture Raising Technology that combines organic Green tea and Green tea seed oil. I often apply it on my face before going to sleep. The best part is that it can be applied to any other product and it helps protect moisture beneath the skin. It is light weight and does not irritate the skin while sleeping. You need to apply it all over your face and neck baring, eyes and lips. The presence of natural ingredients and environment-friendly products always have my back. The eco-friendly aspiration of the brand does not remain till the product but it reflects well in their packaging which includes the use of Soya Ink for printing purposes. The products are indeed good and beneficial. 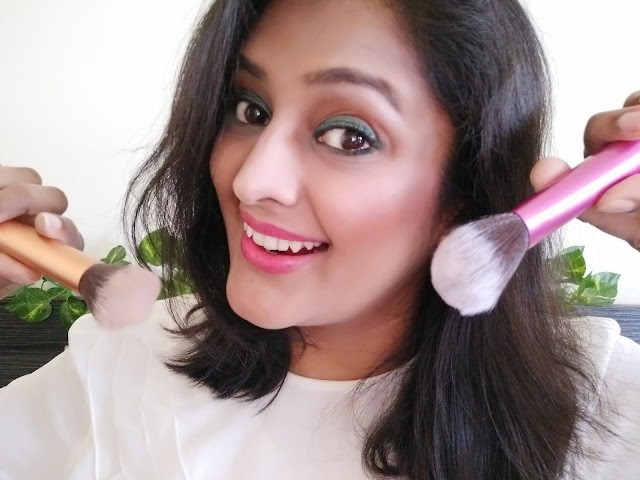 They are worth the price they command and will indeed be an asset in your beauty regime. No product can work wonder for your skin unless they are substantiated with a healthy diet, low-stress level and overall skin quality. So if you are going to buy these products thinking that they will work a miracle on your skin from the first application, you need to get that thinking corrected. 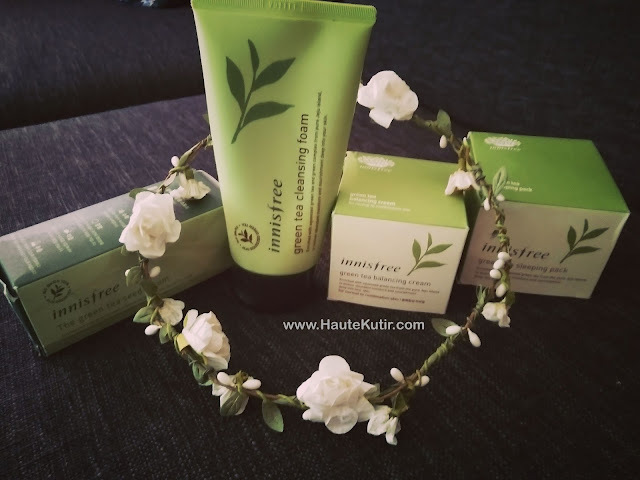 The products need time to work on your skin and it is preferable to try products that try to address one issue at a time rather than claiming an "all-purpose" tag which Innisfree, fortunately, does not. 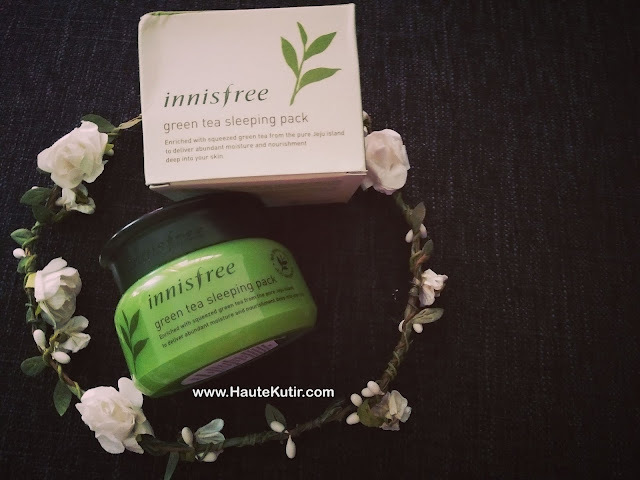 If there is one thing that Innisfree Green tea range claims, it is the "moisturising" and "hydrating" benefits, and it even delivers that well right from the word Go. 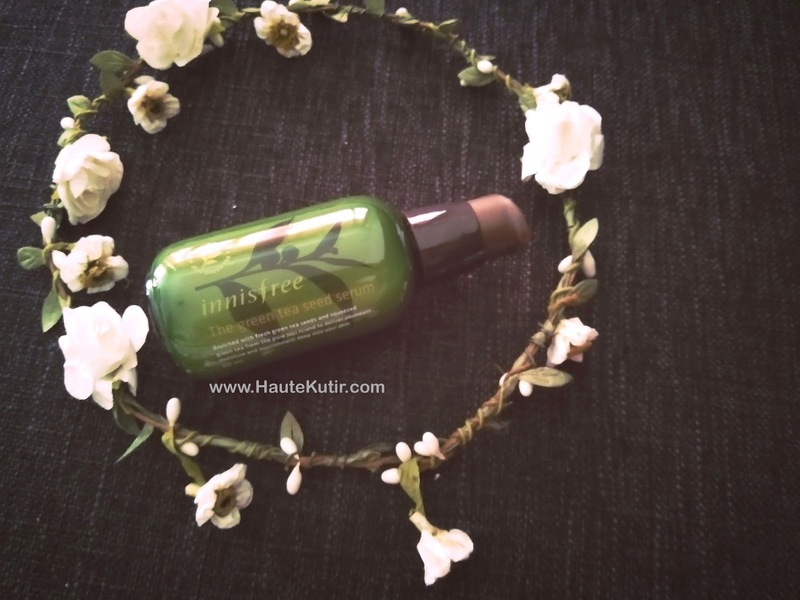 Another thing that I liked is- Paraben free! I absolutely loved the Face wash, balancing cream and the Sleeping pack. I believe hydration is the key to the glowing and soft skin. And these products are quite good in delivering it. I am yet to try their Face Mask and keep you posted. You can have a glimpse of them on my recent vlog- All About Sheet Masks. The distribution was an issue earlier but the brand is opening key stores in metros including one in Mumbai at the Phoenix Market City Kurla. The range, however, missed having an eye cream and body lotion to make that perfect fit. Would I recommend these products? Yes, Off course especially to people with mature and sensitive skin. Will I Re-Purchase? The Face Wash and the Sleeping Indeed! 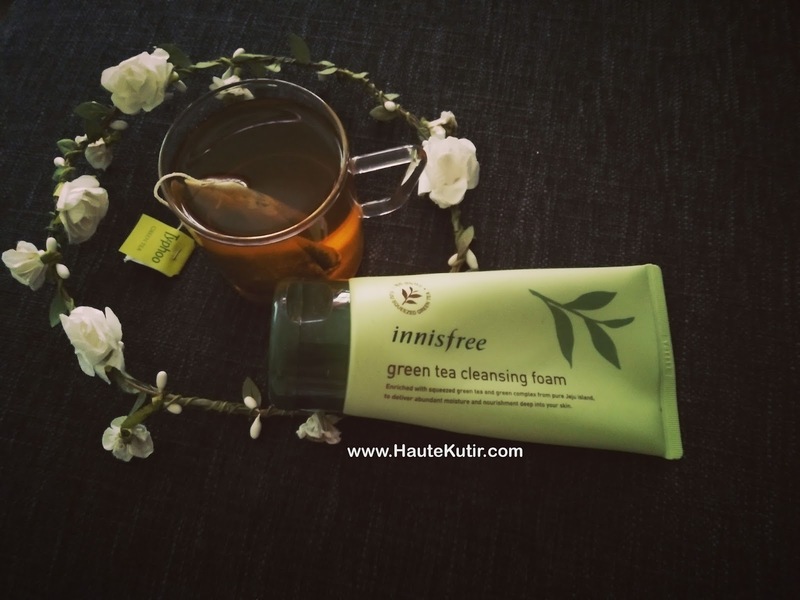 We often associate Green Tea Beauty products primarily with Oily Skin. However, that may not be a real opinion. The properties of Green tea is conducive for almost all skin types and it depends on a lot on the other combining ingredients. 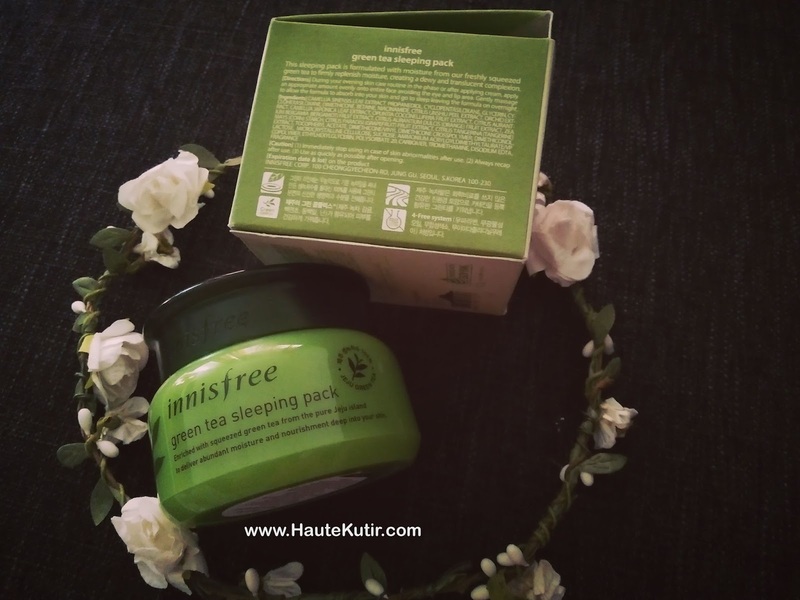 Innisfree apparently is aware of this benefit and effectively combines the ingredients for maximum advantage.